More than 5,000 electric vehicles are now registered in Hawai‘I, and 8 of Hawai‘i’s leading energy organizations are marking the occasion by launching an initiative called Drive Electric Hawai‘i. Hawaiian Electric which represents Maui and Hawai‘i Island, The Kaua‘i Island Utility Cooperative, Blue Planet Foundation, The Ulupono Initiative and The Rocky Mountain Institute have signed a memorandum of understanding, and more groups are expected to join. 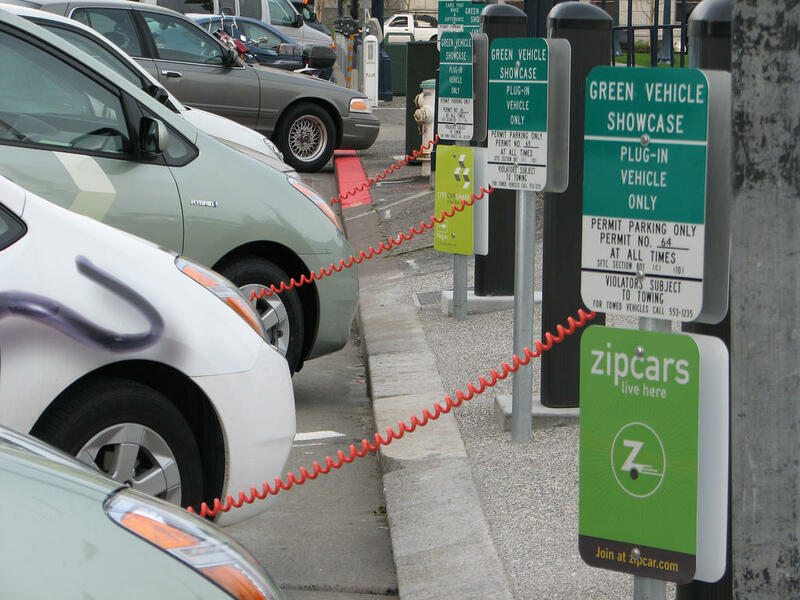 The partnership’s goal is to expand vehicle-charging infrastructure through coordinated collaboration. Officials say plug-in passenger vehicles registered in the state increased 26% last year. Peter Rosegg is a spokesperson for HECO. Only California has more electric vehicles per capita than Hawai‘i. This is a big weekend in the world of auto racing. There’s a NASCAR race in North Carolina, a Formula One Race in Japan, and a more unusual contest going on in Hong Kong. HPR’s Bill Dorman has the details in today’s Asia Minute.